Frank J. 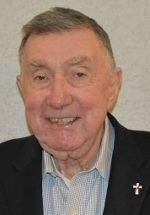 Flood, Jr. has been a resident of Massapequa Park since 1962. He was first elected to the Board of Commissioners in 1995 and had served the Massapequa Water District until 2011. He has now returned for an additional term as Commissioner. After receiving his degree in Civil Engineering from Manhattan College, he received his Masters from the Massachusetts Institute of Technology. He went to work for the Department of Health of Nassau County in 1957 and then moved to the Department of Public Works in 1967, where he served as the Director of Environmental Engineering from 1975 until he retired in 1992. 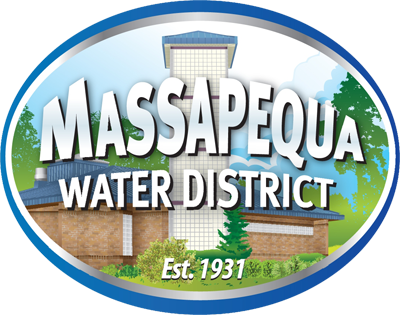 Mr. Flood’s experience as Director of Environmental Engineering has been instrumental to this ability to guide the Massapequa Water District to the benefit of its consumers. Civic service is very important to Mr. Flood. He has been very involved with his local village government, serving on the Massapequa Park Village Planning Commission from 1975 to 1985 and as a Village Trustee and Deputy Mayor from 1985 to 1995. He is also an Ordained Deacon of the Diocese of Rockville Centre and has been a parishioner of St. Rose of Lima Parish in Massapequa since 1962. 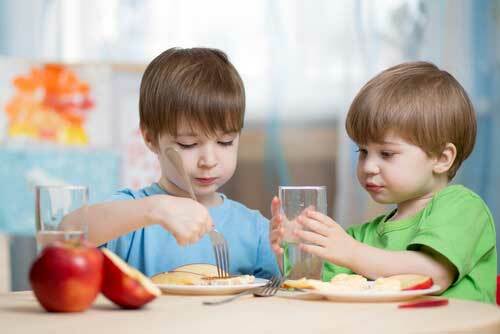 He has been a member of several professional associations throughout his career and social organizations as well.